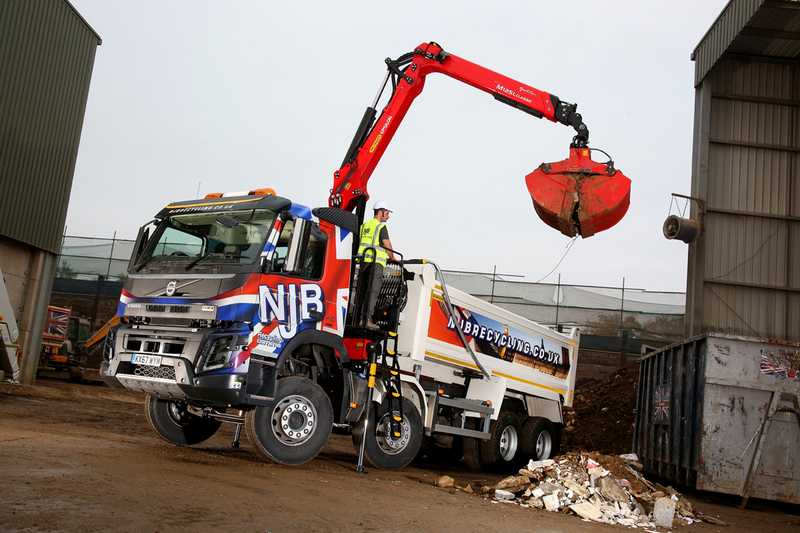 For large scale commercial or industrial means, a good sized grab lorry at an affordable, low-cost rate is always the best option – and here at NJB Recycling, along with our waste management and skip hire services, we’re happy and ready to support you with grab wagon hire you can depend upon – reliable quotes ready to handle large-scale, heavy-duty collection, clearance, disposal and removal needs throughout London, South London and Surrey. “Why not Book a Quick Grab Online with us” – in less than 2 Minutes and 3 Easy Steps! 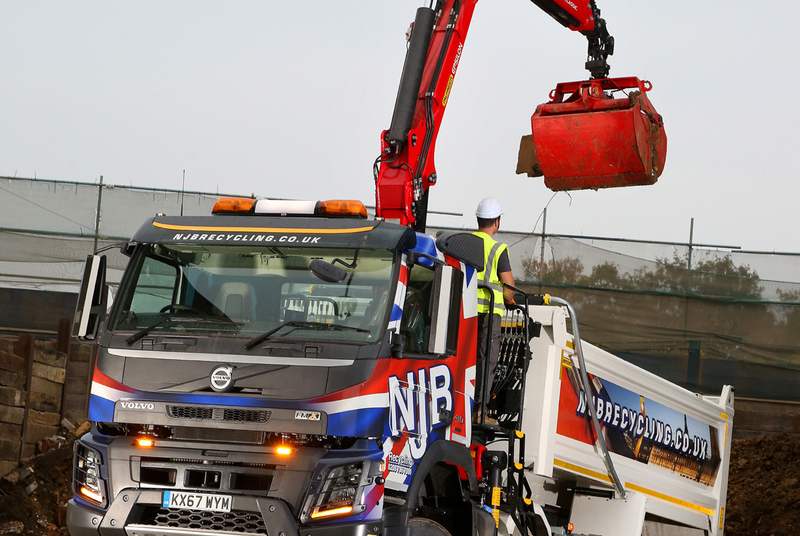 Our grab truck hire services can be hired the same day you call – just give us a bell or book online and we will save you a trip or two to the local dump. Our top team is the best at what they do – and our cheap, local, budget services are only one staple of our company ethos. Some grab hire prices can escalate depending upon your needs and timescales, for instance – but with us, you get flat rate grab hire cost and the added bonus of hiring a friendly and efficient team who are ready to make your project run that little bit smoother. If you’ve been searching for ‘grab hire near me’ and live in the South of England, let us help you – call us on 02087867000 or book online today – and let us handle all the junk and trash you need getting rid of sooner rather than later. Our vehicles can handle domestic recycling and house removal needs, too – get hiring today! 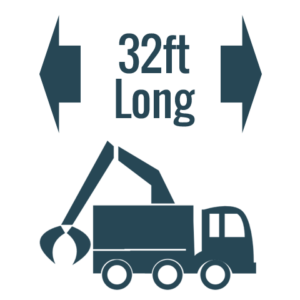 Grab lorry services are great for heavy duty removals and we think they do an immense job at helping commercial and industrial services clear up. We support house clearances and domestic needs, too, but our industrial and commercial clean up services are where our grab hire speciality comes into play. 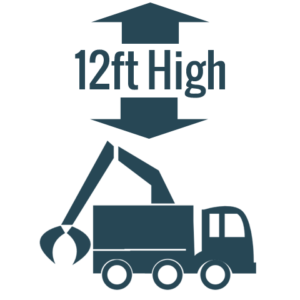 Heavy duty refuse removal is hard to come by for a relatively cheap price – and we like to think we offer some of the most competitive, if not the best prices for what we offer in our region. We therefore ask you to always call us first if you have any large scale refuse removal needs in Surrey or elsewhere in the South! NJB Recycling are removal and waste disposal masters – from small-scale removal services on a domestic basis to larger commercial projects – those of which, such as industrial clean ups or building site disposals – need the equivalent or grab hire to make sure that everything can be safely removed and responsibly handled on our way back. 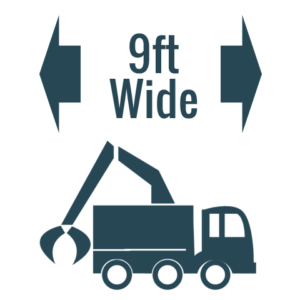 Our vehicles are ready and waiting to handle the heavier loads for you – why not call us and see what we can do? Call us today on 02087867000 or get in touch with us via email – alternatively, book skip online and let us find you the most appropriate time and date slot for you. We understand that you may have short term needs and we’re only too happy to help – let our affordable grab hire services come to you when needed. 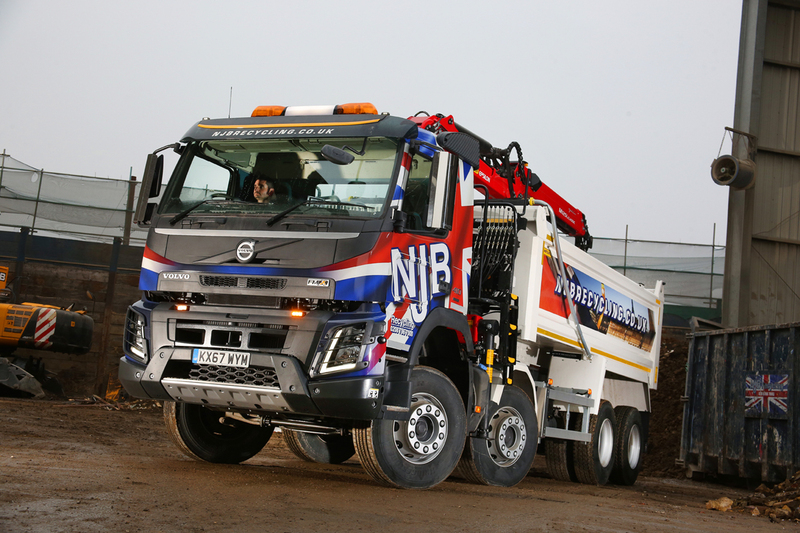 Our 8 Wheeler Lorries can hold up to 16 Tonne. 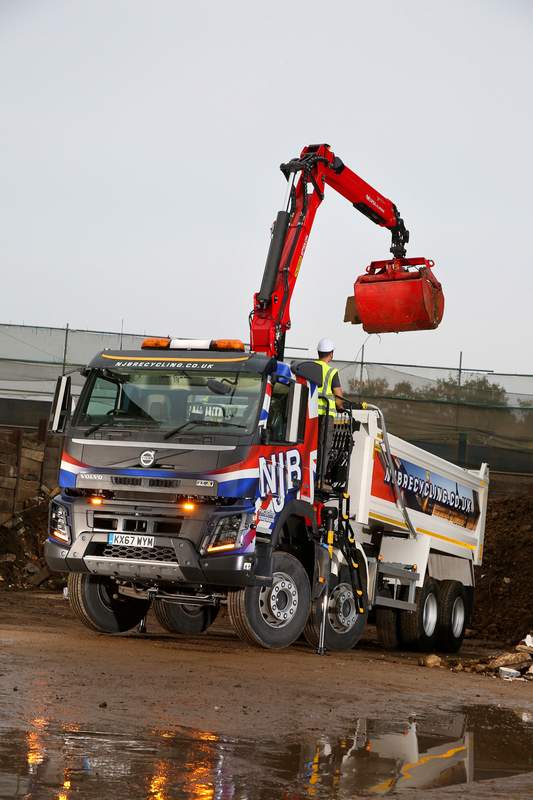 Our Grab Lorries are able to reach up to approximately 6m for easy access.